Angelman syndrome (AS) is a neurogenetic disorder characterized by severe mental retardation, ataxia, seizures, EEG abnormalities and bouts of inappropriate laughter. AS individuals fail to inherit a normal active maternal copy of ubiquitin protein ligase E3A (UBE3A). UBE3A is subject to genomic imprinting, with predominant transcription of the maternal allele in brain. The known genetic causes of AS are maternal deletion of chromosome 15q11–q13, paternal chromosome 15 uniparental disomy, UBE3A mutation and an abnormality of the imprinting process, termed imprinting defect. 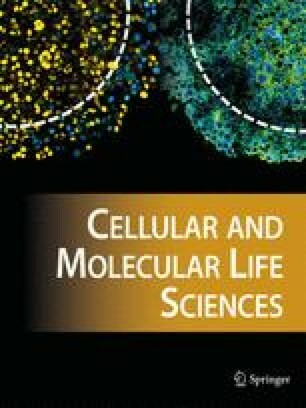 There remain major questions concerning the molecular pathogenesis of AS, including: 1) the mechanisms underlying the imprinting defect class of AS, 2) the identity of proteins targeted by UBE3A, 3) the role of a noncoding antisense transcript in regulating UBE3A imprinting and 4) the contribution of other genes such as methyl-binding CpG-binding protein 2 and γ-aminobutyric acid A receptor, subunit β3 to the AS phenotype.